Open House! EXQUISITE PASEOS SUMMERLIN TOLL BROTHERS HOME IN GATED SERRANO! ENTERTAINER'S DREAM & COMFORTABLE LIVING-FABULOUS FLOOR PLAN! 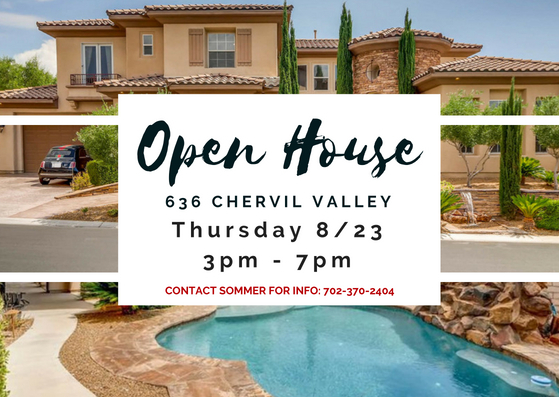 Thursday 8/23 from 3pm - 7pm!